In the first part of this two-part series, the longdesc attribute was examined including its definition, criticism and support, and lack of browser support. In Part 2, let’s now discuss how to implement longdesc, some alternatives, and few other ideas to provide a long description for an image. The basics for using longdesc is straight forward. The attribute is added to an image element and the value is a link to the description. To make this process easier, there’s a new service ObjectDescription which will host the HTML page containing the description for free. Note that since longdesc takes a URI as a value, so an anchor such as #description should be valid value in the same way that href="#description" is valid. Never however enter the description text itself in the value. Another way to provide a long description, and avoid the longdesc support issues, is to simply add a regular text link right after the image. The text link points to the external description, similar to longdesc. A disadvantage here is that the text link is plainly visually obvious; this may be beneficial for accessibility and usability, but may be unwanted in the opinion of the designer and website owner (may be considered distracting). Another issue with this method is that it doesn’t semantically or programmatically associate the description with the image (not “programmatically determined“). 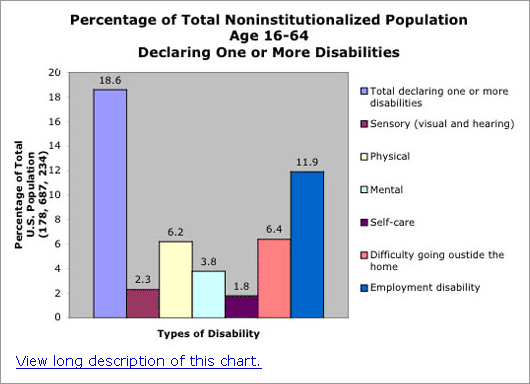 This is a huge hole when it comes to working with assistive technology. In case you’re wondering, the D-link is an old-school method where the “D” stands for description. 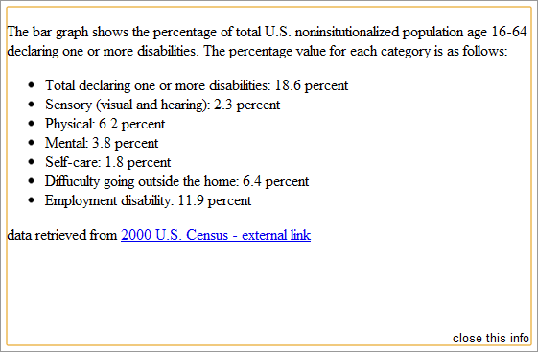 It’s essentially the same technique as the standard text link, but the link text is only the character “D” rather than a more verbose text link such as the example’s “View long description of this chart.” This can also be done using a linked 1-pixel transparent image with an alt attribute of “D” or “description”. The D-link method is no longer recommended. The aria-describedby attribute is an option for defining a long description, but as pointed out in Part 1, there are issues with this method. In order to implement it, an aria-describedby attribute is added to the image. The value of the attribute is set to the id of the container of the long description text, creating an association between the description and the image. This is similar to the method for associating a label with a form element. A major issue here is that the text description must be on the page. A technique to get around this is to replace the long description content with a text link to the external long description page, the same link you’d use in the longdesc attribute. This way, the content of the long description is not needed on the same page. A hybrid of the techniques above seem to be an ideal solution, at least for now. The longdesc attribute is used, and a standard text link is added, and the aria-describedby attribute is implemented. So let’s take the second ARIA example above, and add longdesc. The result is that the long description is accessible for all cases: browsers supporting longdesc or not, technology supporting ARIA or not, blind or sighted users, mouse or keyboard users, etcetera. Now, if desired, you can hide the link off-page from sighted users with CSS. CSSquirrel does this for its comics (read more in CSSSquirrel’s Alone In The Pitch Black Dark). Note: image screeshots have been resized slightly to fit the article. One way to avoid the entire long description issue is to not use an image in the first place. 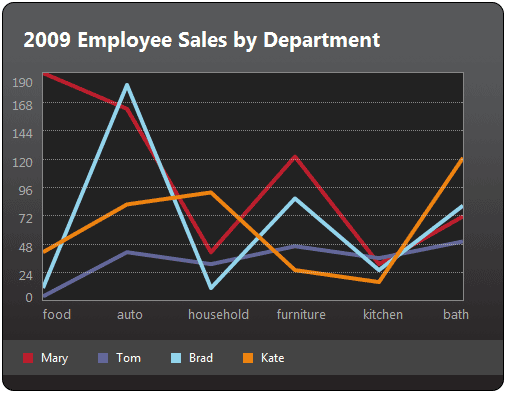 Case in point, if you are planning to display a graphical chart, an option is to markup a data table or definition list, then use a CSS technique to create a stylish appearance close to what graphic would bring. CSS legend Eric Meyer provided samples of this method a few years back; check out his great examples with table markup and a definition list. 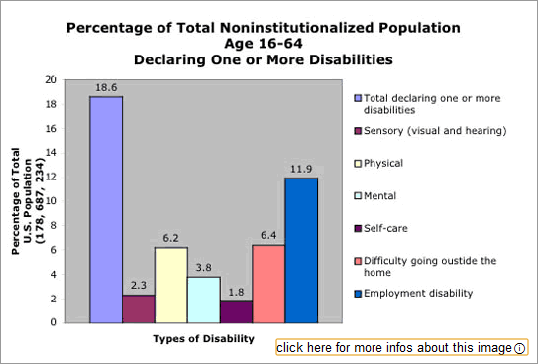 In the article Creating Accessible Charts from the Nomensa blog, Dan Stringer explains another solution for charts and graphs, but a different approach. We start with a properly marked up data table, like Meyer’s CSS example above, but the similarities end there. The longdesc image attribute is easy to implement but is not supported well. Other methods such as text links and ARIA can be used to achieve a similar result but may not be fully supported either or may not be aesthetically pleasing. Today, the best way to implement a long description for an image, when needed, is to use a hybrid technique with text link, longdesc, and ARIA. Other techniques have surfaced (especially for charts), but until the W3C, browser vendors, and web authors play nice together, there will continue to be fragmented and partially supported solutions which is a loss for everyone. Longdesc is Dead! Long Live Longdesc! Dennis E. Lembree is an accomplished web developer who has worked for a variety of companies including PayPal, RIM, Ford, Google, and Walt Disney World. He is the author of Web Axe, a podcast and blog focused on web accessibility, and the author of the award-winning, web-accessible Twitter application Easy Chirp. He enjoys attending and speaking at conferences, meetups, and webinars. Outside of the tech world, he likes playing guitar, watching football, and frequenting Starbucks. Mr. Lembree is originally from southeastern Michigan and has also lived in Orlando, Florida. He now resides in Cupertino, California, with his wife and their two boys.